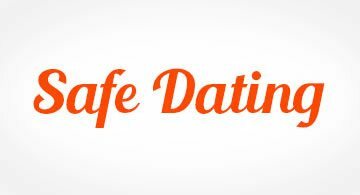 Welcome to Lothian's favourite senior dating website. 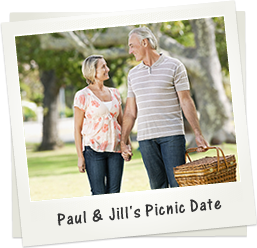 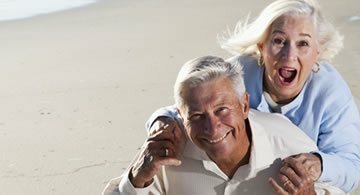 British Senior Dating is Lothian's online dating services for single senior men and women looking for friendship and relationships. 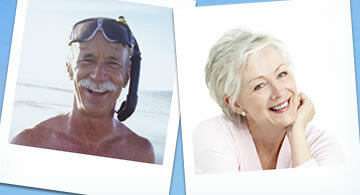 We are proud to have so many happy members across the country.